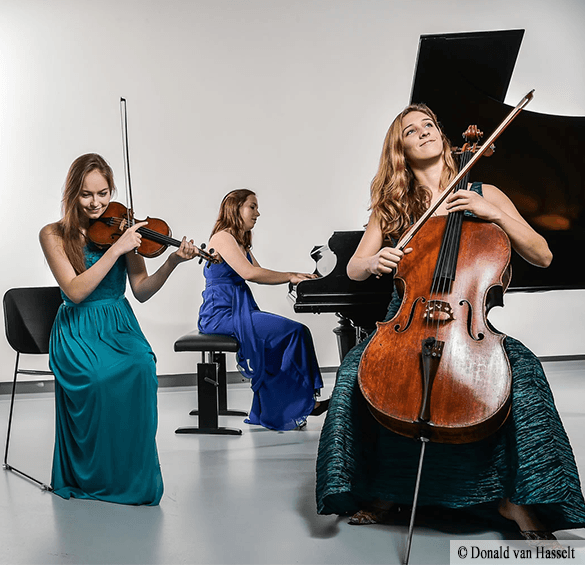 The Callisto Trio is the latest chamber music sensation from the United States. 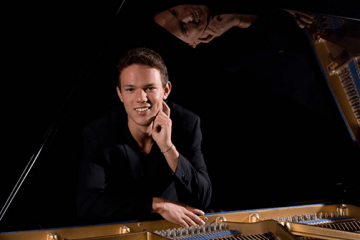 In May 2016 the Callisto Trio was the youngest ensemble to win the bronze medal in the senior division of the prestigious Fischoff National Chamber Music Competition. 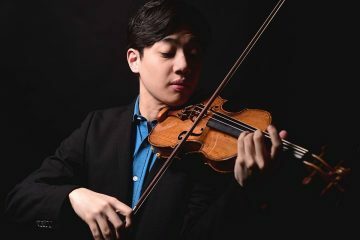 The trio, which has been playing together since 2011, did not only make a particularly profound impression with its invigorating performances of compelling works by Charles Ives and Paul Schoenfield, but also with its mature rendition of Dvořák. Besides the string quartet, the piano trio is perhaps the most important chamber music ensemble in classical chamber music. The harmonic texture created by a melody instrument, a chord instrument and a bass make the piano trio a miniature orchestra. Composers like Dvořák, Ives and Schoenfield knew how to explore this medium, writing piano trios that guarantee unforgettable listening experiences as is demonstrated in the performances of the Callisto Trio.